Five Star Harvest Sdn Bhd - Five Star Harvest Sdn Bhd (FSH) is a rapid growth company that specializes in reconditioned automotive electrical parts (alternators) and other auto electrical parts for various vehicle makes and models. Our main office is located in Balakong, Selangor, Malaysia. 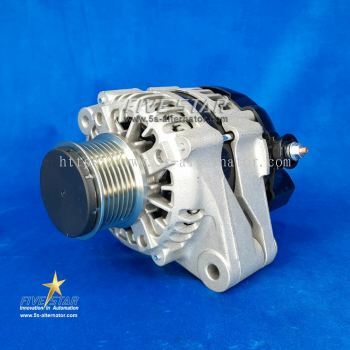 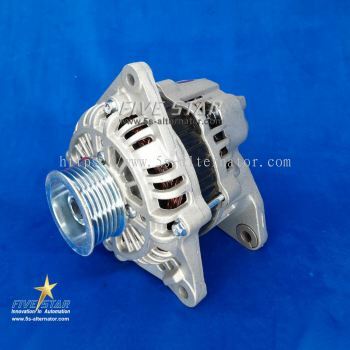 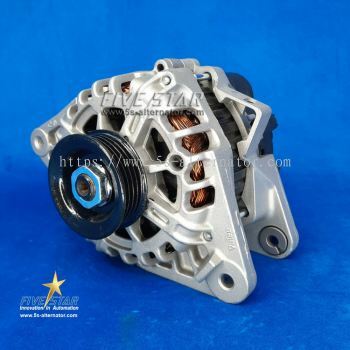 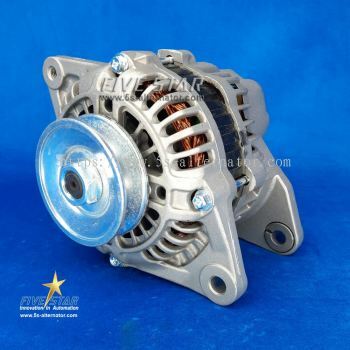 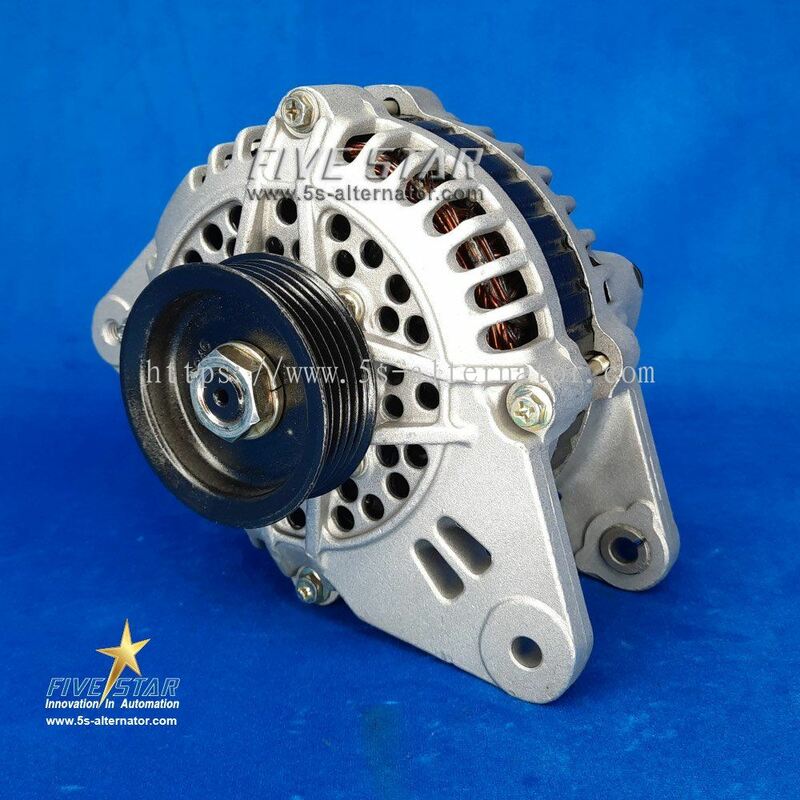 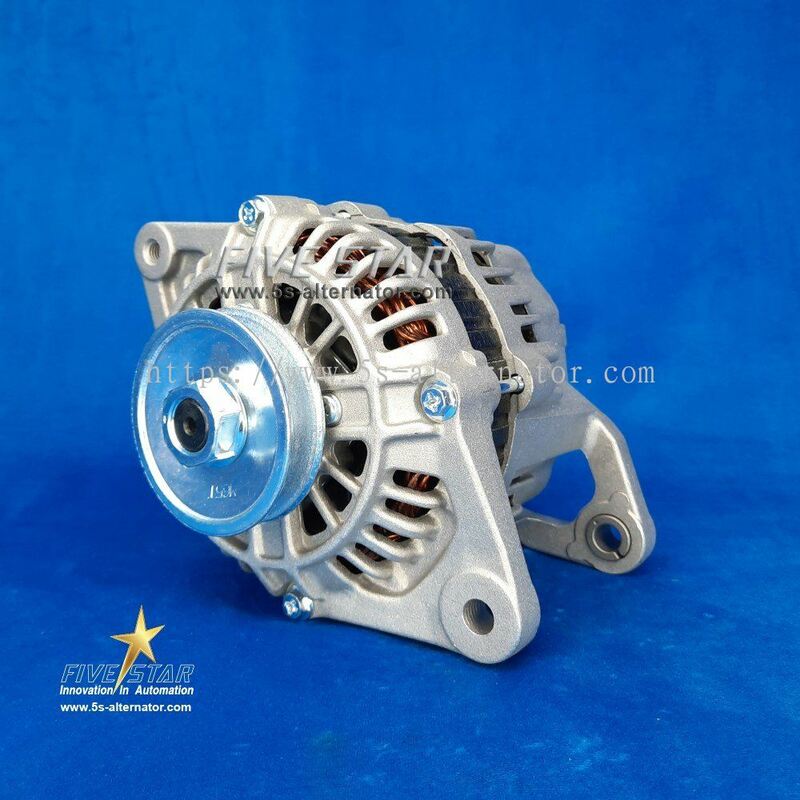 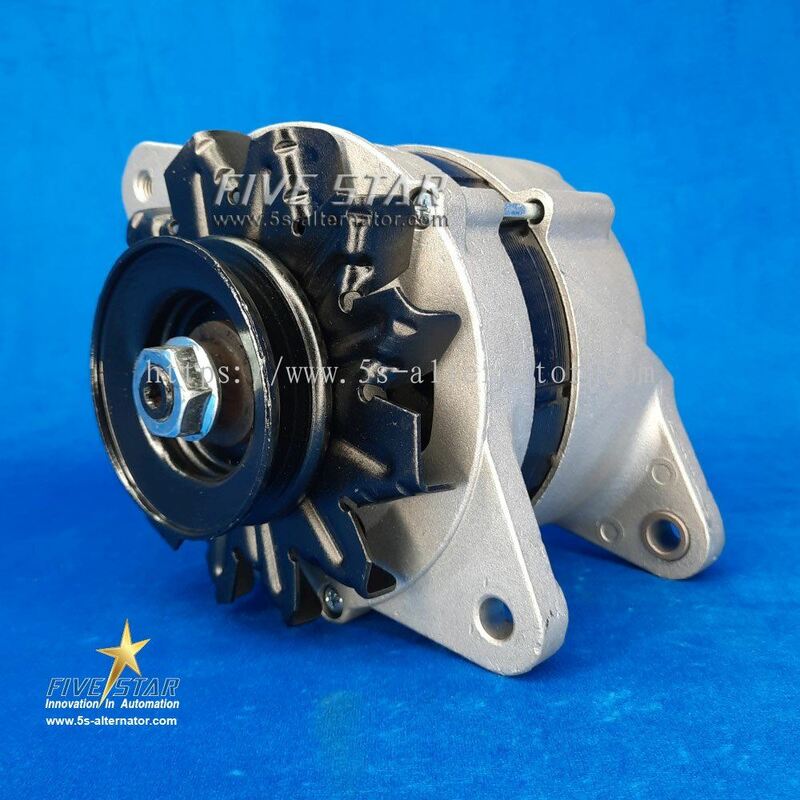 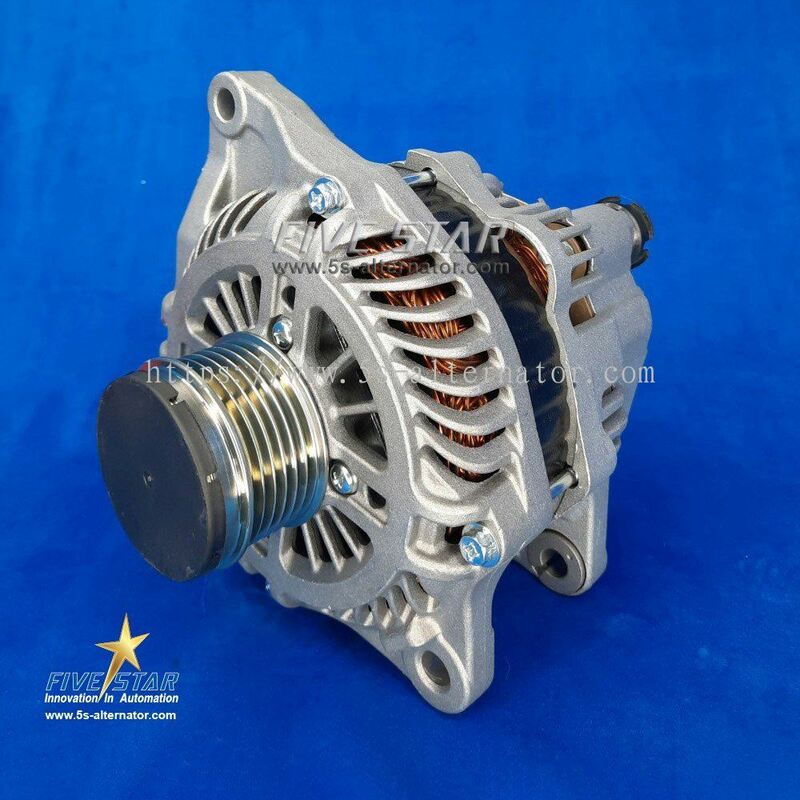 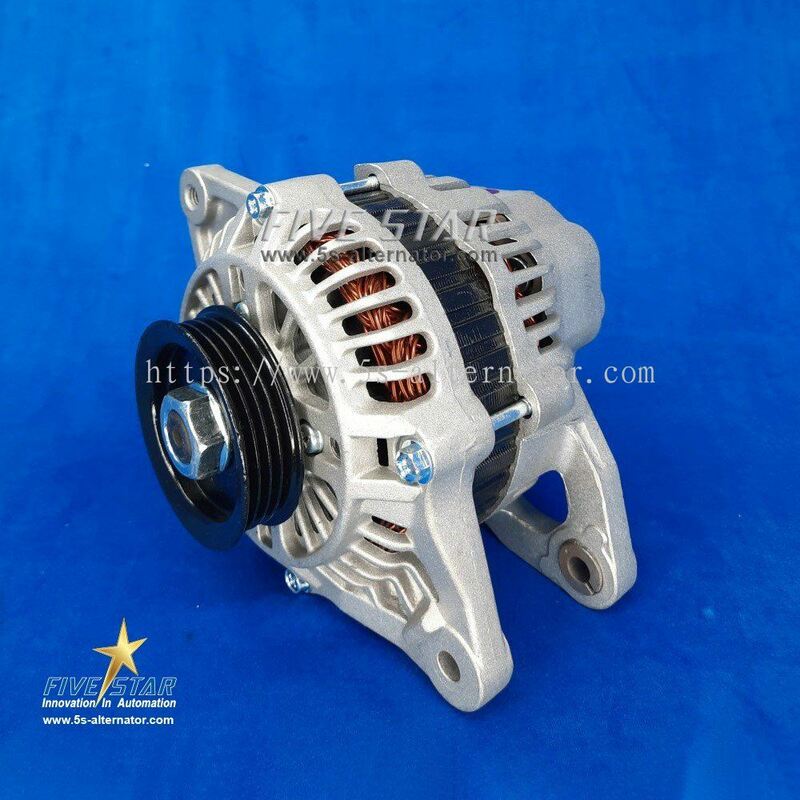 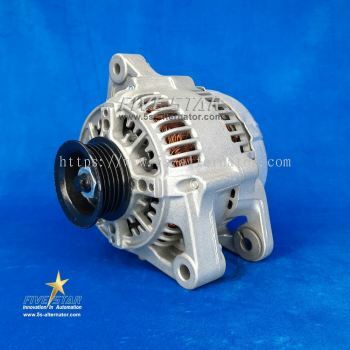 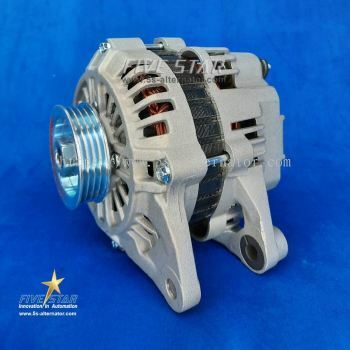 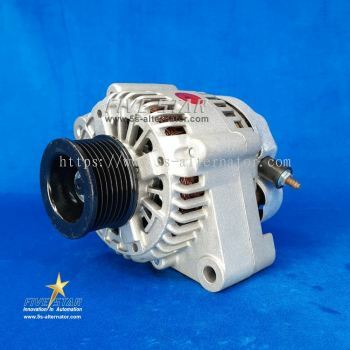 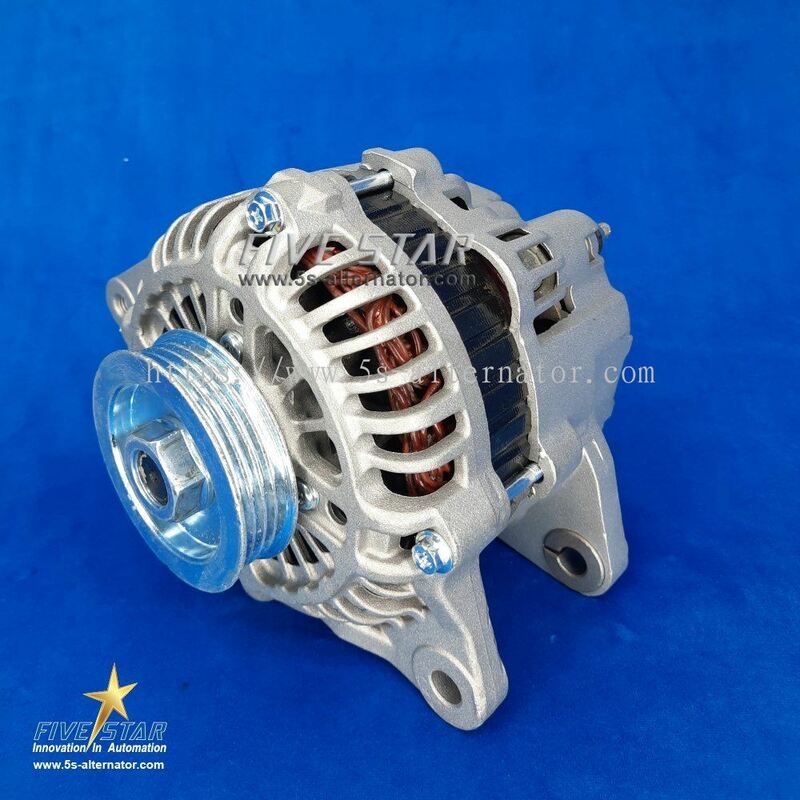 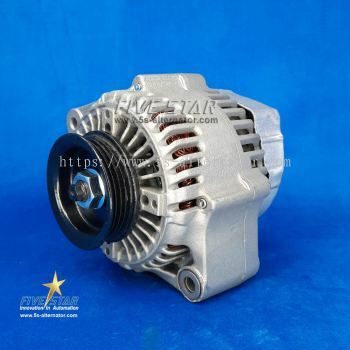 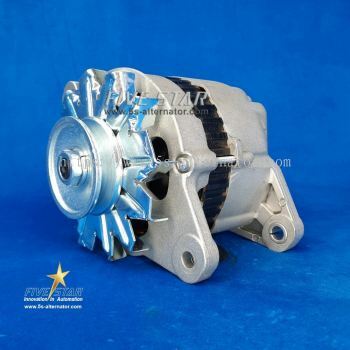 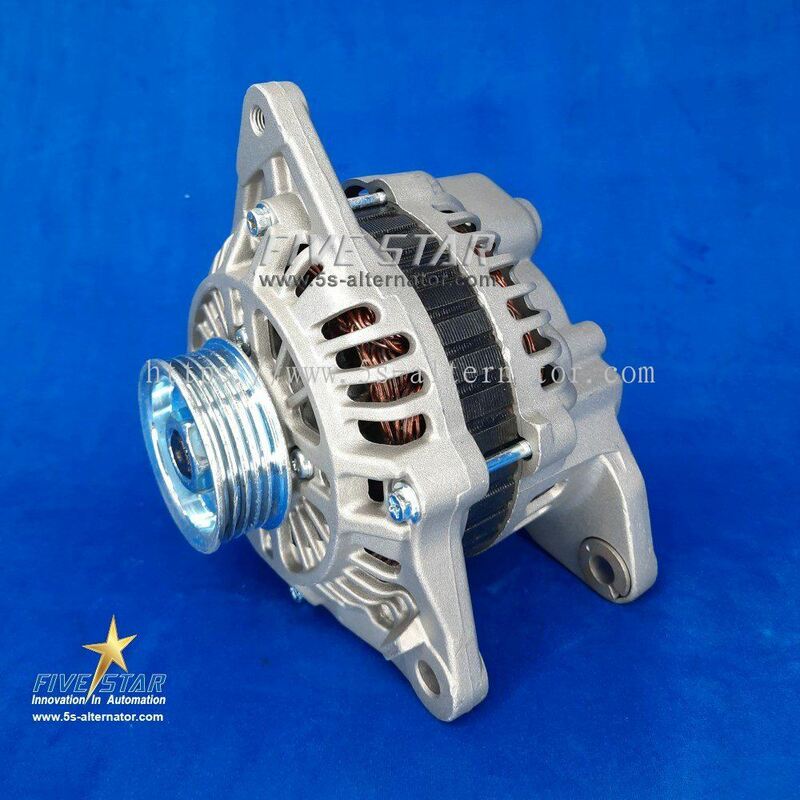 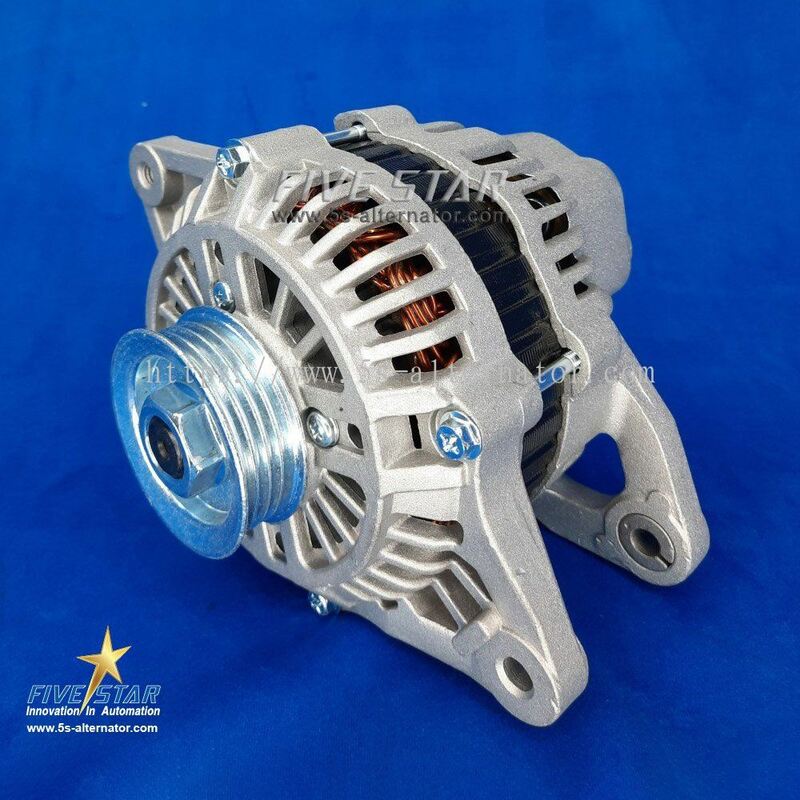 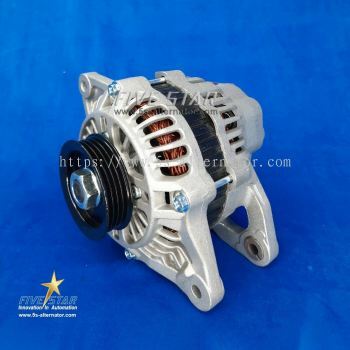 Five Star Harvest Sdn Bhd (FSH) is a rapid growth company that specializes in reconditioned automotive electrical parts (alternators) and other auto electrical parts for various vehicle makes and models. Our main office is located in Balakong, Selangor, Malaysia. For the past years, FSH has been growing steadily to become one of the well-known companies that excel in assembled reconditioning used automotive electrical parts that are well accepted by domestic and overseas markets. 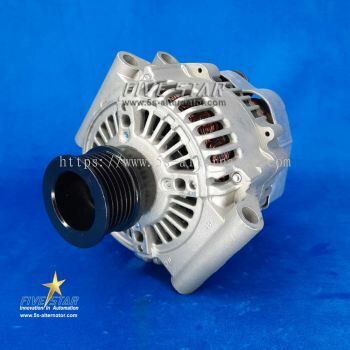 Our reconditioned parts have been recognized with their competitive prices, yet not compromising in quality, consistency and reliability, which devotes to our experienced and dedicated staff, as well as our sophisticated technology. 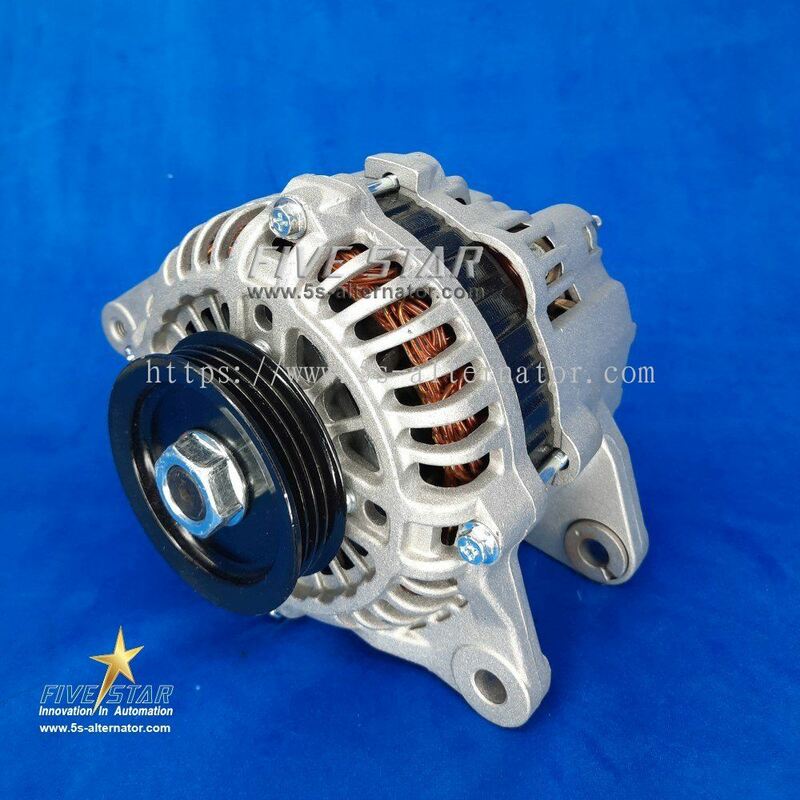 To cope with the insuppressible market demand, we always seek for continual improvement in every aspect such as upgrading our management system, enhancing our labour skills, and investing in the latest technology to accommodate with customer requirements and products development. Five Star Harvest Sdn Bhd Updated Company Profile — Home Banner. 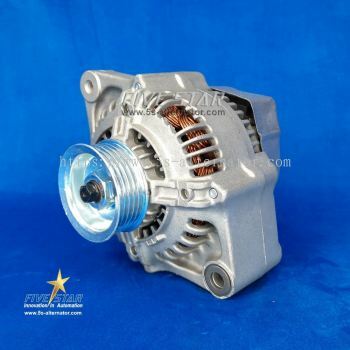 Five Star Harvest Sdn Bhd Updated Company Profile — Topbar Banner.